As experts we manage the infertility center "Ideal fertility : ICSI / IVF & Genetic Center" in Jabalpur in Madhya Pradesh in India. 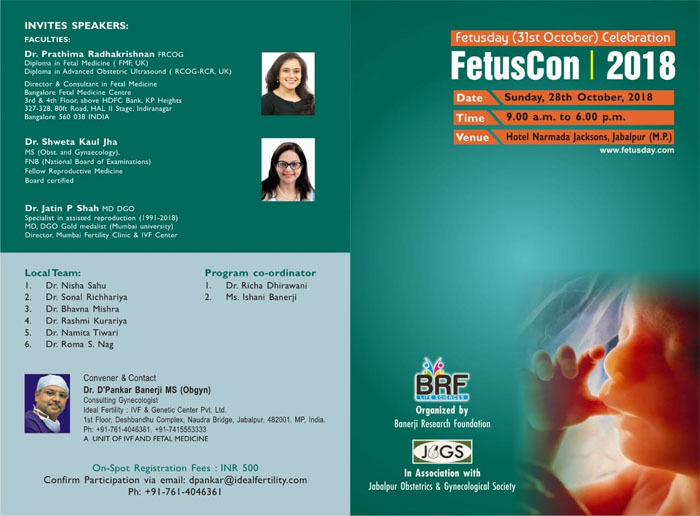 Dr. D'Pankar Banerji MS ( Obs & Gyn ) qualified Gynecologist works as Infertility expert . 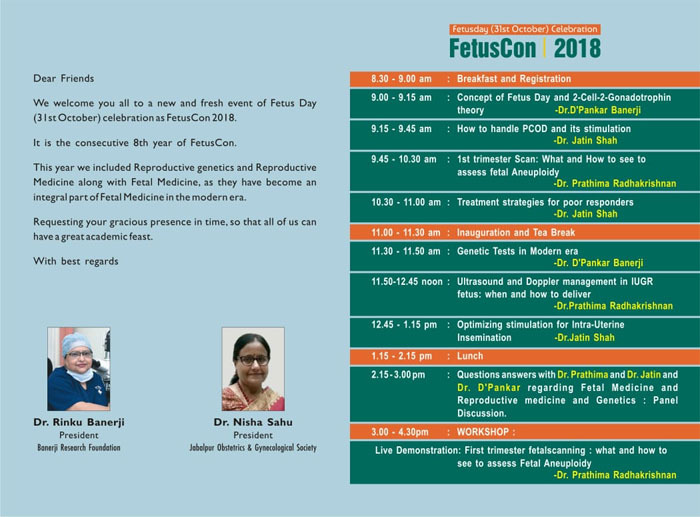 He offers consultations, down regulation of patients for IVF/ICSI, Ultrasound scans Endoscopy (Laparo & Hystero), Interventional sonography, egg pickups and embryo transfers. Dr. Mrs. Rinku Banerji, MD ( Path ) a qualified pathologist works as an embryologist dedicated to her profession. She is incharge of Egg handling, IVF and ICSI process in the labs, sperm processing, sperm and embryo freezing, Karyotyping, Molecular Pathology. 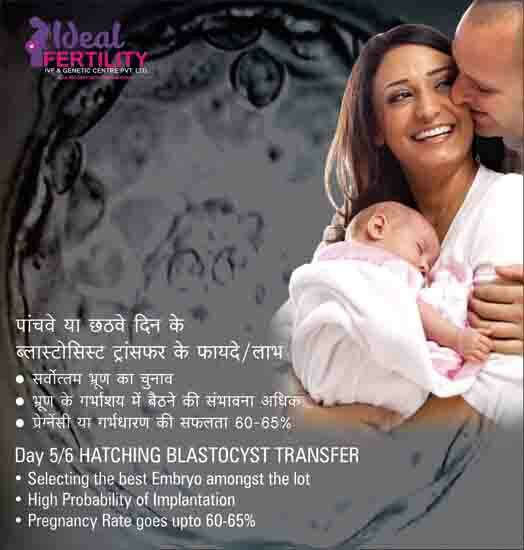 At Ideal fertility IVF and Genetic Center Private Limited offers all the service for IVF and ICSI cycles. 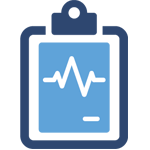 The clinic is a composite unit that offers scanning, lab tests,ovum pickup and embryo transfer all at one place. At the clinic we have a highly qualified staff, technicians and physicians directly under our supervision. As specialist we are available at the center for consultation and advise and subsequent treatment of childless or infertile couples. 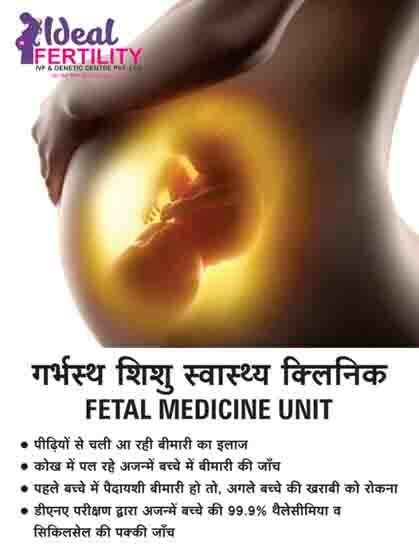 We offer treatment for infertility and realted maladies at an affordable price. We also offer package deals for whole cycle with no hidden cost like lab charges, consultation, blood tests etc. Cost of one IVF cycle which includes ICSI costs Euro 2700( US$ 3000). 3. Operating room charge for Oocyte collection. 6. All consultations with Infertility specialist. Drugs for treating IVF with ICSI will cost around Euro 850 for super ovulating one cycle. Sum total cost for IVF with ICSI Euro 3500( US$ 3800) apporx! How come such affordable treatment? Our fees are 1/5th of US & UK Drugs costs are less in India. But surely we use International branded equipment and disposables. No compromise on quality services. The lab is equipped with high end Trigas Incubators with low oxygen methods ( AZTEC, JAPAN ) and MIRI (ESCO, SINGAPORE), RS biotech UK - Stereo zoom microscope OLYMPUS and Lieca, Germany, Inverted microscope NIKON, Micro manipulators from Narishige and Stage warmer Lincom, U. K. With a top quality working atmosphere from IVFTech Denmark. Songropahy is done using high end machine with color Doppler facility from Samsung WS80 and HS70.. Oocyte pickup is done in well equipped operating theater under supervision of a qualified anesthesiologist. We use disposables of International brands. The oocyte pickup needle are from Cook, Australia. The Embryo transfer catheters are from Wallace or Cook. The culture media is from Cook IVF, Australia The culture dishes and test tubes from Becton Dickinson, USA. We do Triple Gas phase incubation of the embryos and grow them to Blastocysts that are about to hatch or hataching - D5 or D6 Embryo Transfer . We have succeeded reaching high fertility or pregnancy rates. Thanks to our dedication and determination of our working team.